Big Sean – Are U Relentless? A couple weeks ago I had a chance to hang with Travi$ Scott while he was in Miami for his show at Grand Central. I was lucky enough to preview a few of the tracks of this project and have been looking forward to the album release. It’s here! 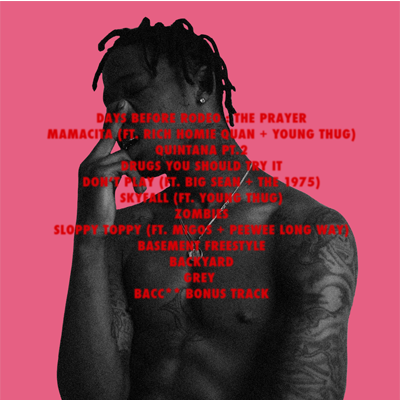 Travi$’ long-awaited new project, Days Before Rodeo, was released today. The project features 12 songs in total, with appearances from Young Thug, Migos, PeeWee Longway, and Rich Homie Quan. Also included on the album is “Quintana Pt. 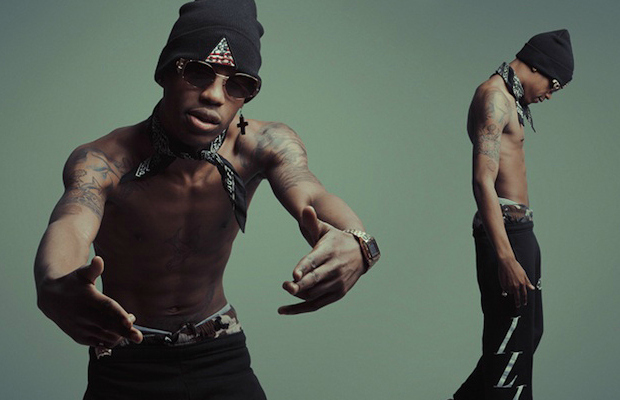 2,” which is a follow up to the popular track from his last project, Owl Pharaoh. Travi$ Scott’s performances are always crazy beyond words, so I’m excited to see what he brings to these next shows following the release of Days Before Rodeo. Check out the full album above and download it FREE! Let us know what your favorite tracks are. Here’s the tracklist. The music video for Don’t Play also was released today which features Big Sean and The 1975. This entry was posted in Albums, Art, Music, Videos and tagged Big Sean, Days Before Rodeo, Don't Play, Hip Hop, Houston, La Flame, Miami, Migos, Quintana Pt. 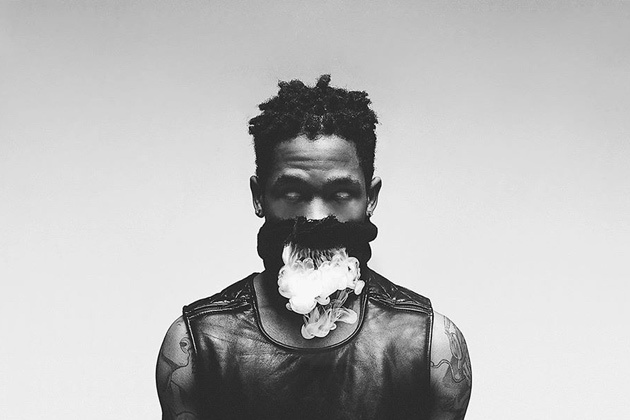 2, Rage, Rap, Travi$ Scott, Travis Scott, Young Thug. Bookmark the permalink.